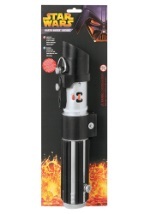 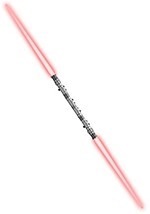 Transform into a true Jedi Knight with this Luke Skywalker lightsaber. 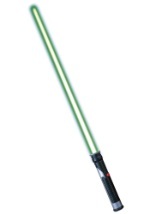 The amazing accessory has a light up blue extension, which reaches 3 feet. 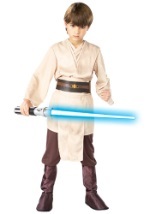 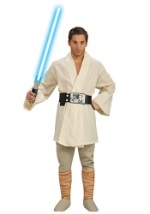 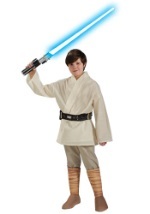 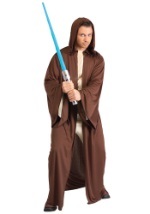 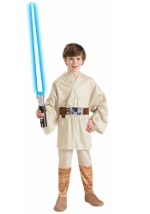 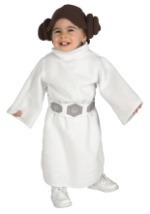 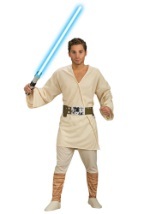 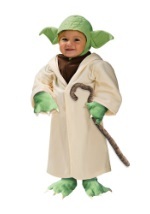 This officially licensed Star Wars accessory will be sure to add authenticity to your Luke Skywalker costume.